The cognac house of Remi Landier can be traced back to the year 1890, when one Julien Girard planted his first vines in what is now known as the Fins Bois terroir of the village of Cors. The family tended the land and soon became renowned for the quality of the eaux de vie they created. 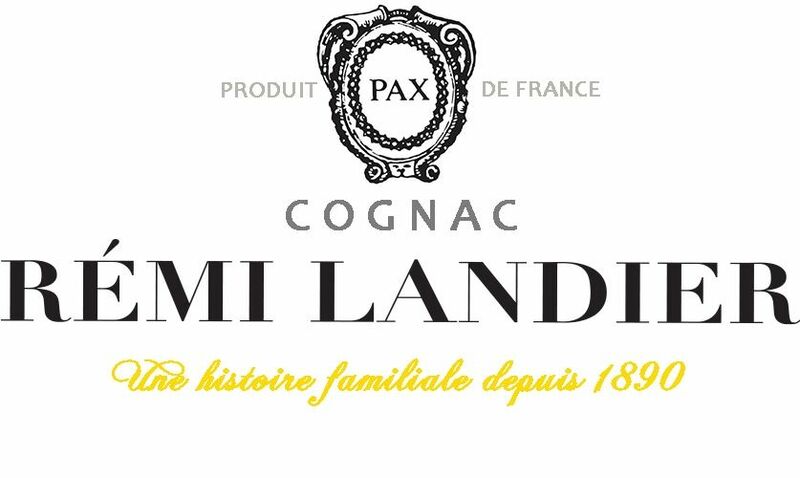 The large cognac manufacturers purchased this wine, but it wasn't until the year of 1973 that Girard's grandson - Remi Landier - decided to create a small range of cognacs that were to be marketed under his own name. This tradition has been handed down to today's generation - Jean-Yves Landier and his daughter Geraldine - who have gained quite a reputation for the quality of cognacs the house produces, including some very rare and highly limited editions.